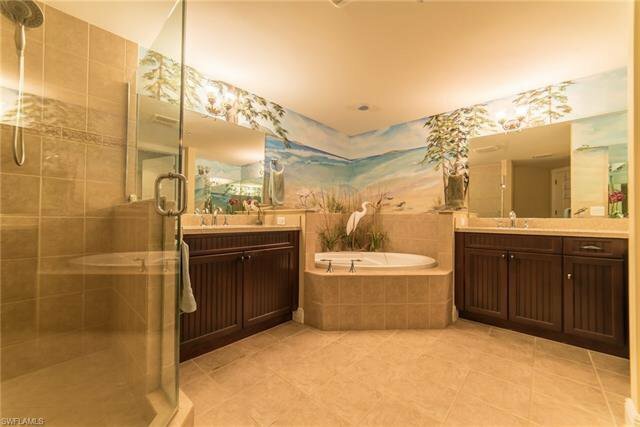 Step off of the private elevator into your own personal slice of paradise! 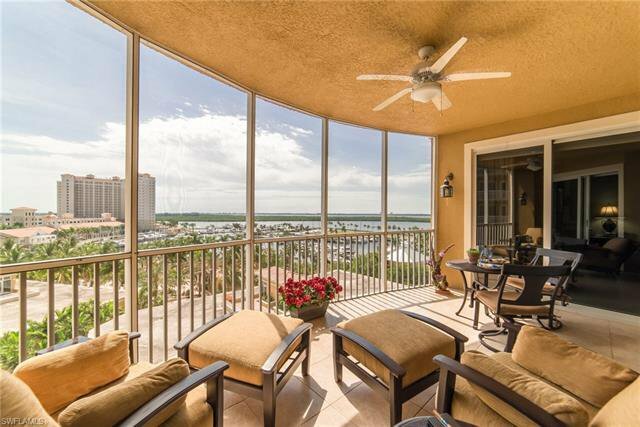 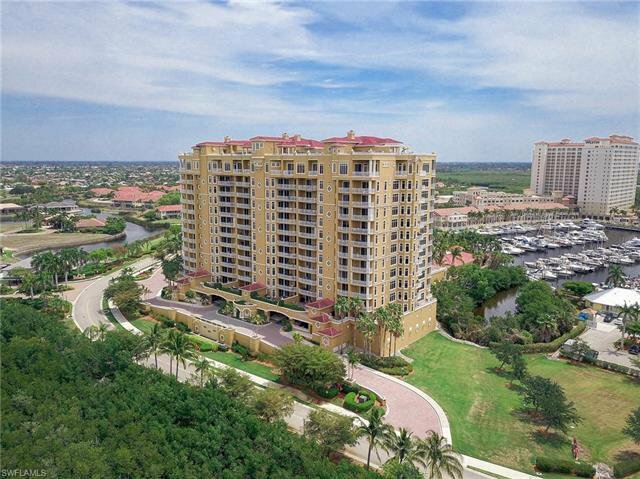 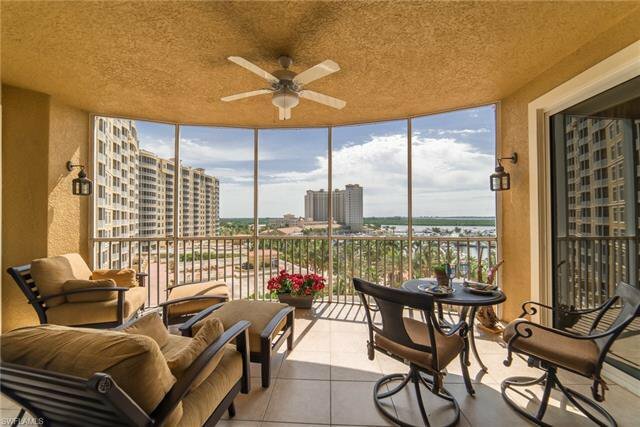 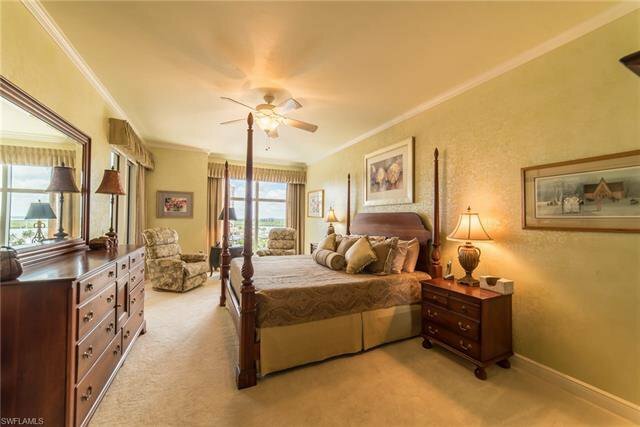 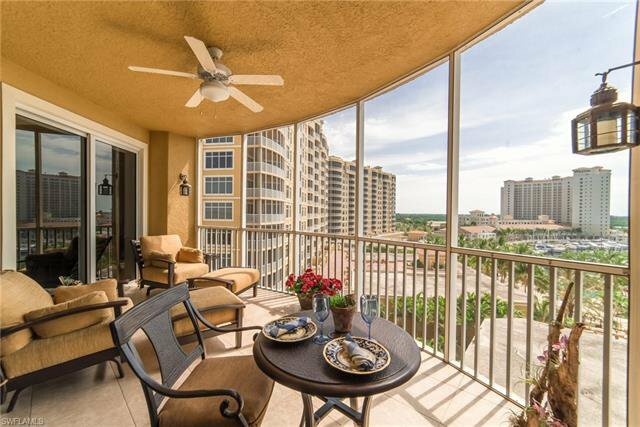 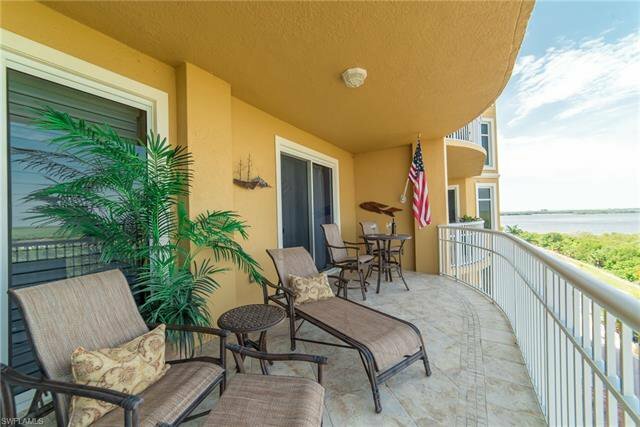 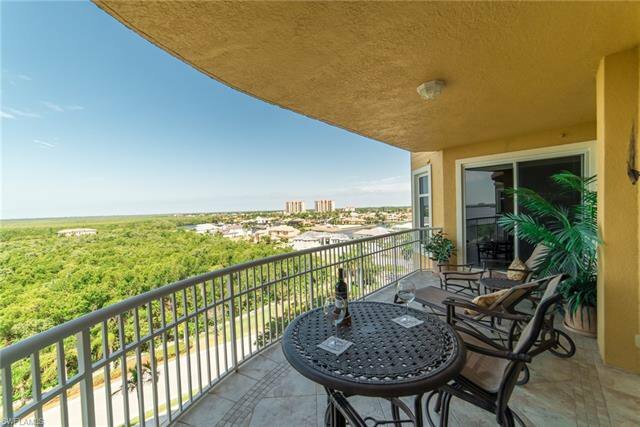 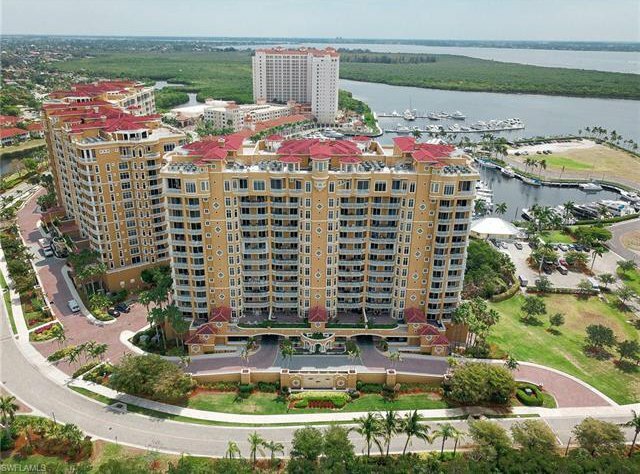 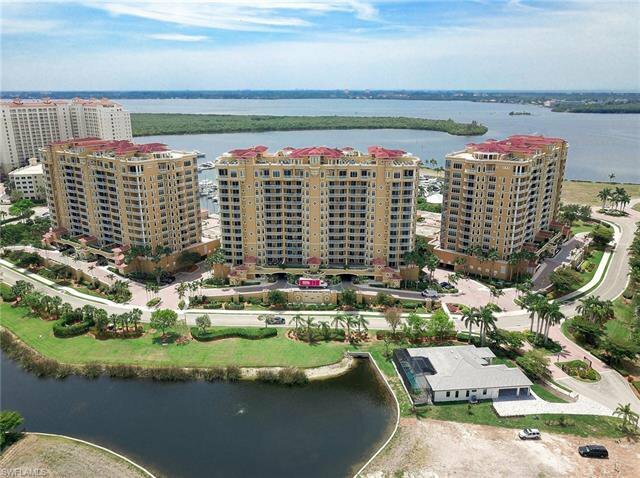 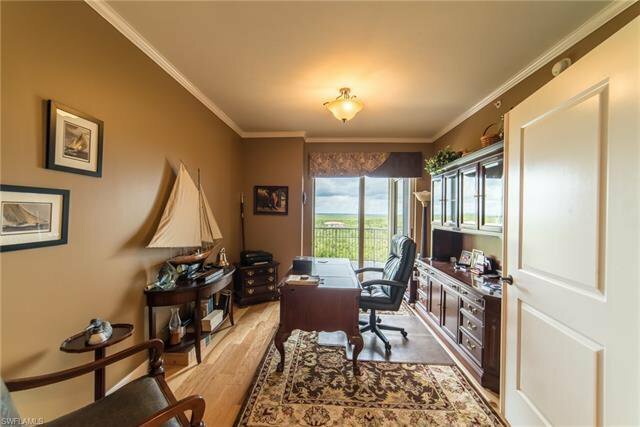 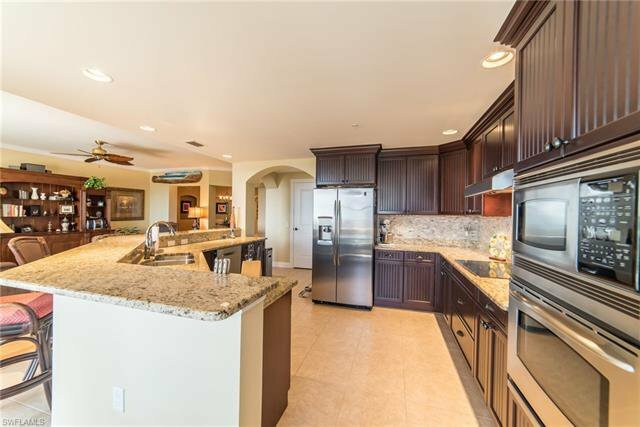 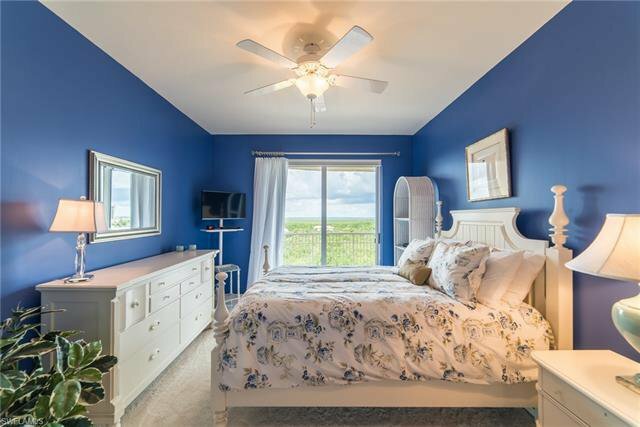 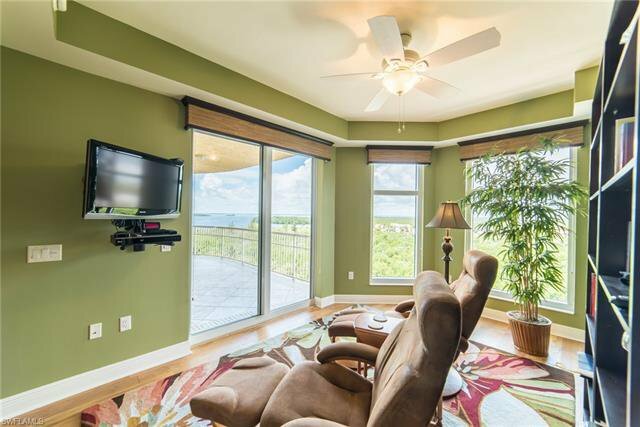 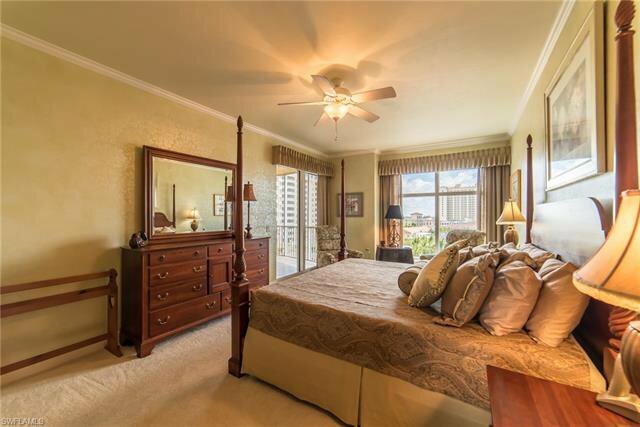 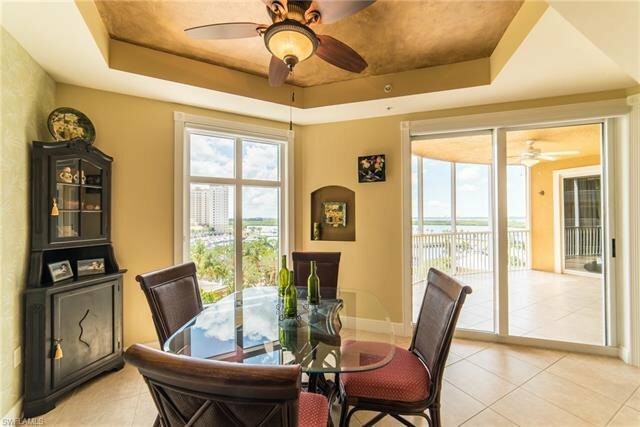 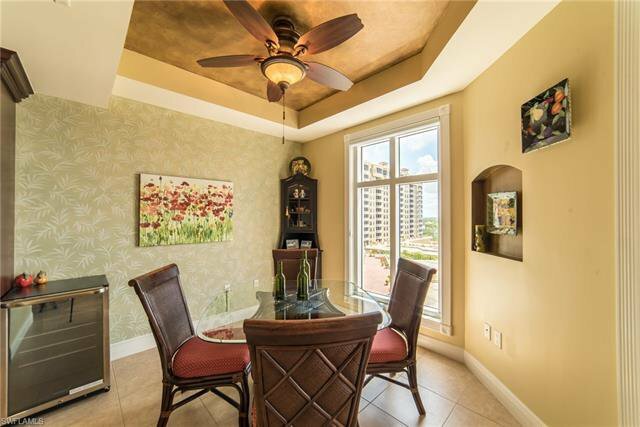 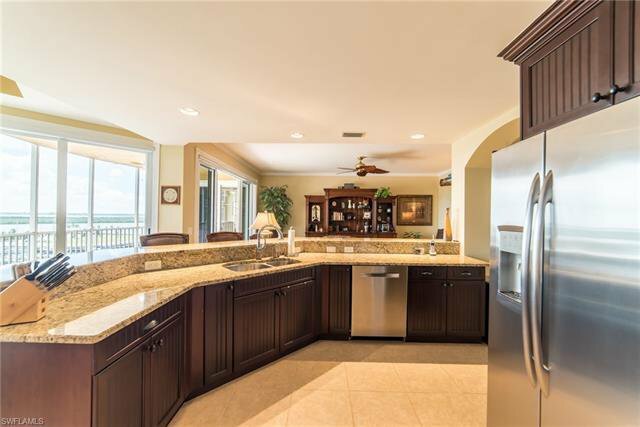 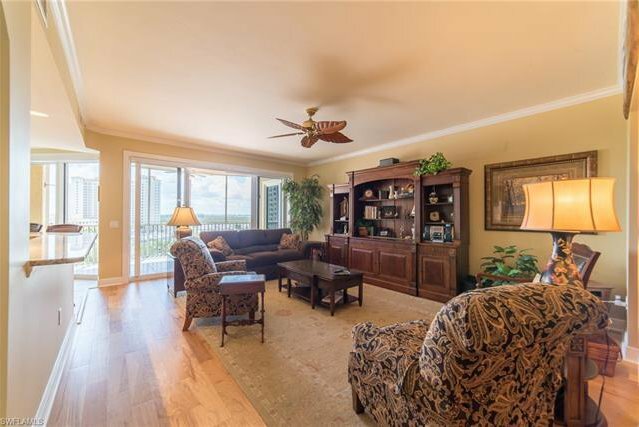 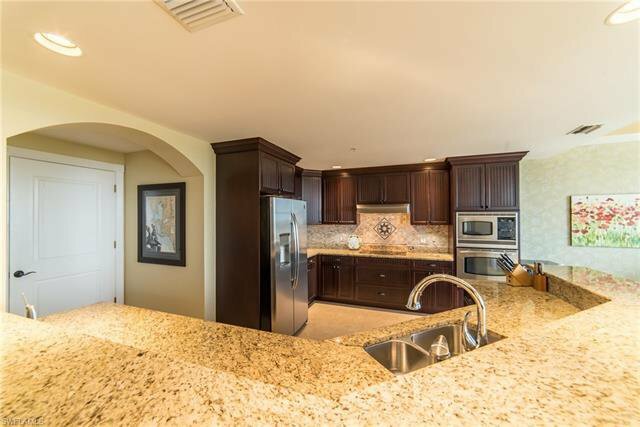 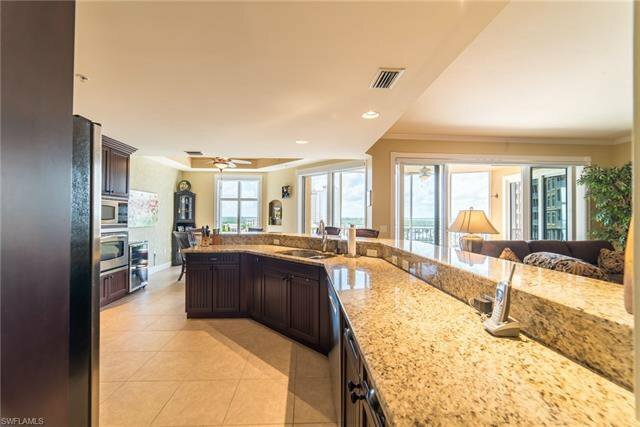 With spectacular views of the bay and Caloosahatchee River along with unrivaled sunrises and sunsets, this 2970 sqft. 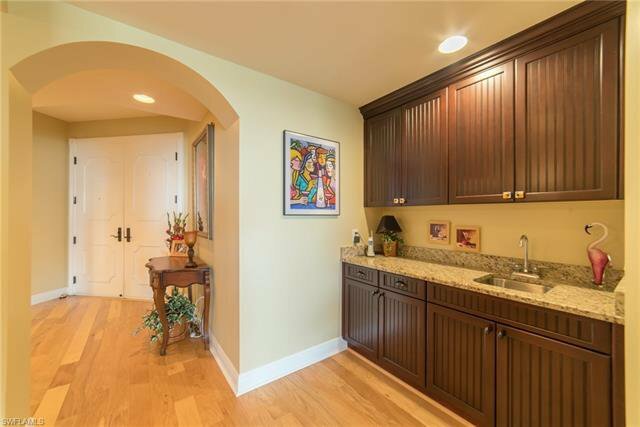 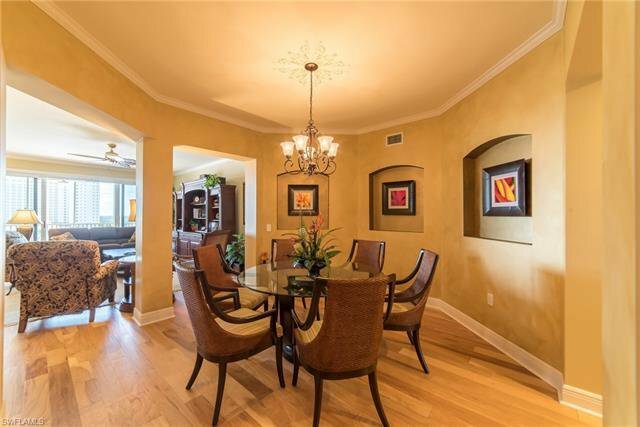 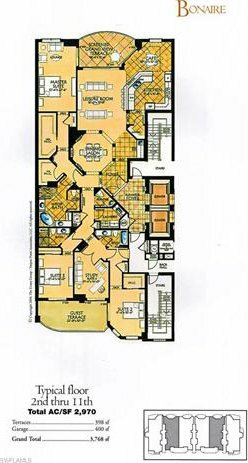 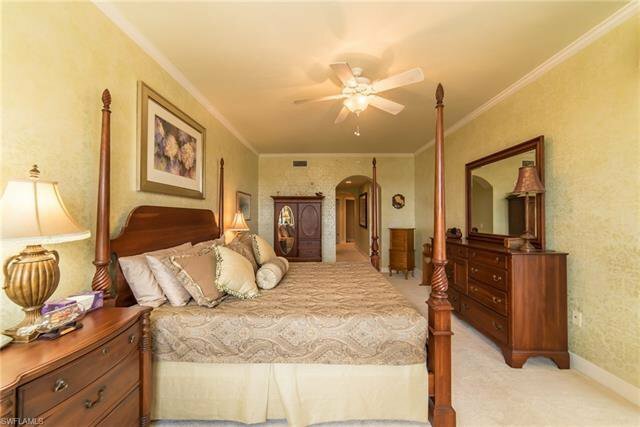 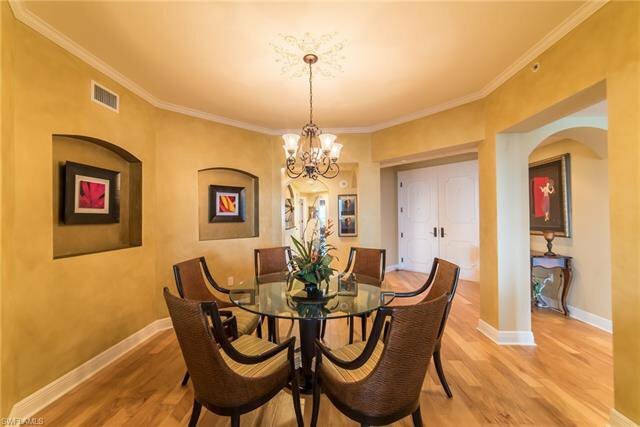 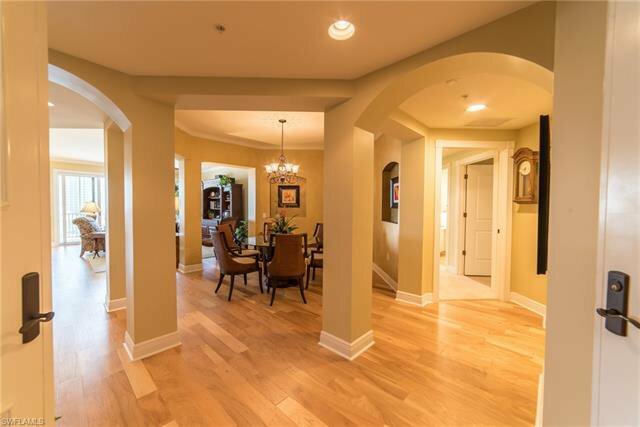 luxury residence features 3 bedrooms and a study, 3.5 baths, and a 2 car private garage. 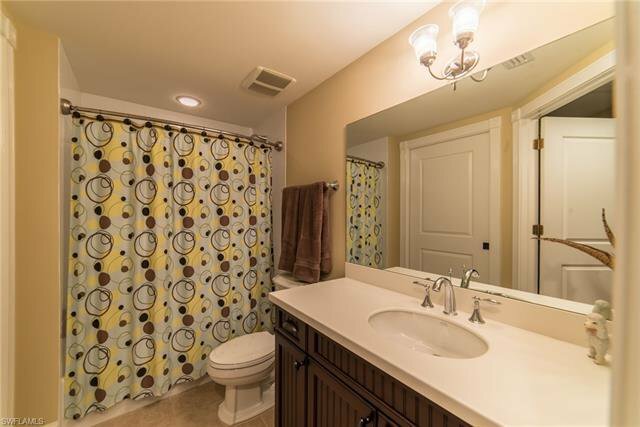 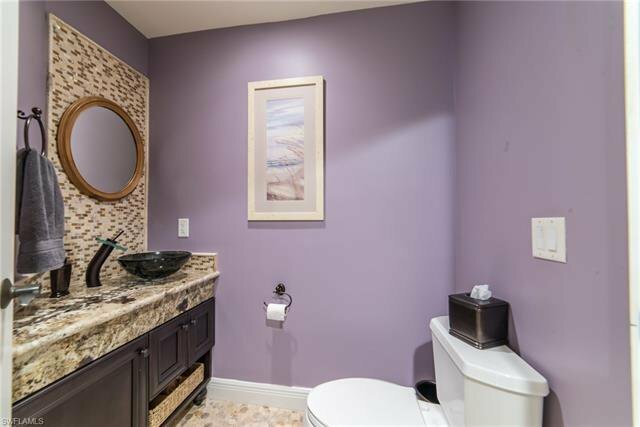 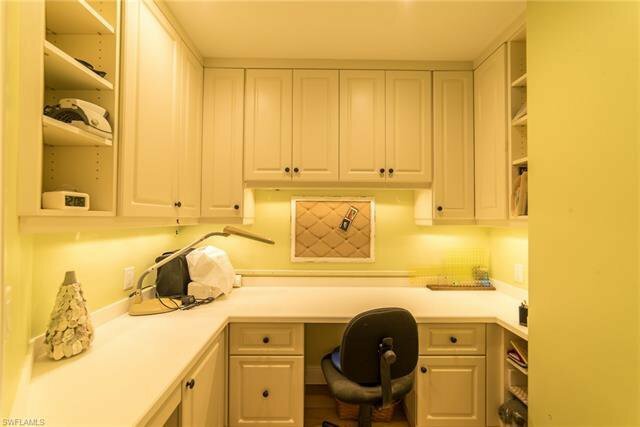 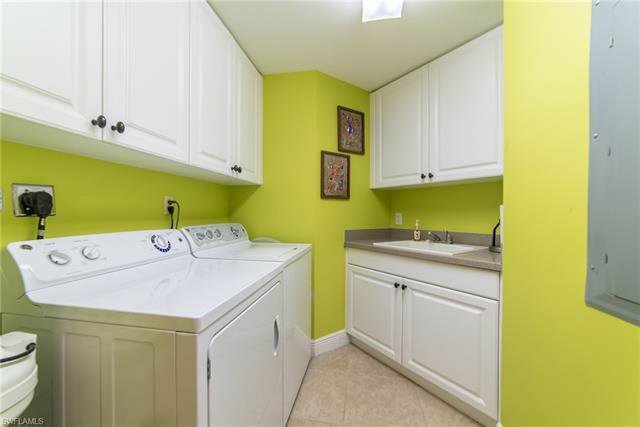 This beautifully finished home features tile and engineered hardwood flooring through the main living spaces, granite countertops throughout, a private en-suite craft room, custom closet systems, a newly renovated common bathroom, and much, MUCH MORE! 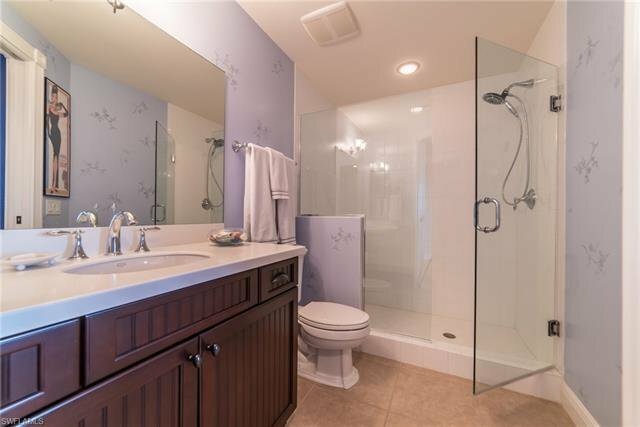 Also, as an added bonus, a WaterCop automatic water shut-off system has been installed throughout the home providing around-the-clock indoor flood protection. 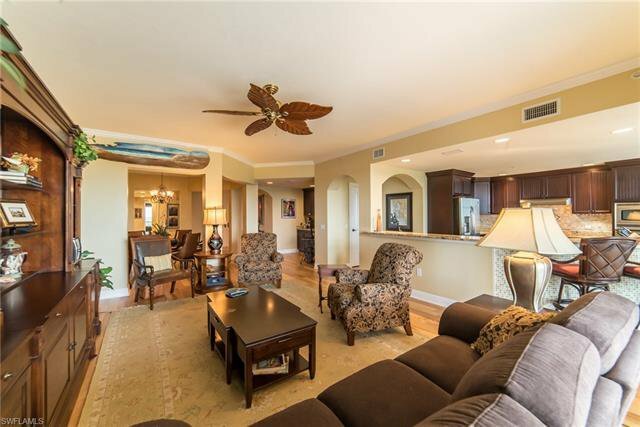 Tarpon Landings amenities include a private resort pool and clubhouse with state of the art fitness center and lounge. 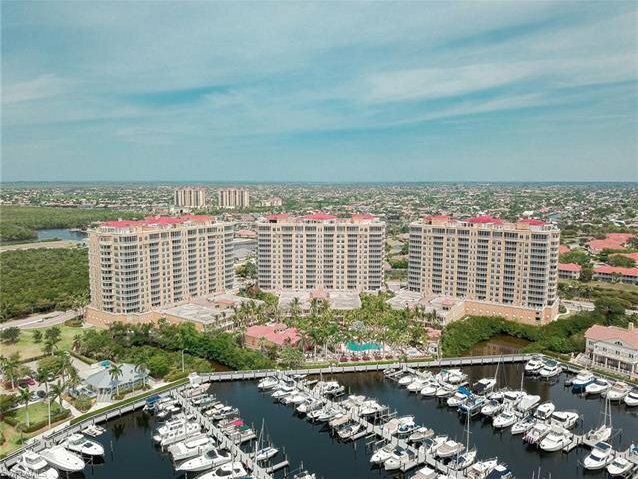 Just steps from the front door is a deep water marina capable of holding vessels up to 100 feet and Tarpon Point Village, home to the Westin Resort Hotel, full-service Spa, with casual and fine dining plus a variety of shops.